I got myself the new Liu Jo Saetta Fall/Winter 2015 bag. Wanted to sell it but I changed my mind and decided to keep it, I will be wearing it for great occasions . Love how chic the bag look. How do you find the bag ? That is a perfect city bag, small and pockets! Wow!! Love this amazing bag!! this is what i call bag love! Lovely bag! Thanks for visiting my site so I could find you! Such a cute bag, love the strap! 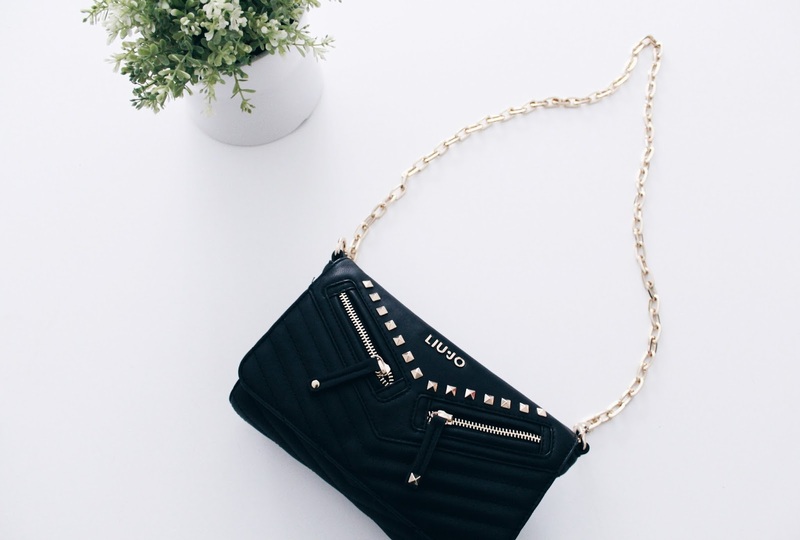 The bag is gorgeous, love the zipper and studded details! That is a good looking bag! I think you made a good decision!